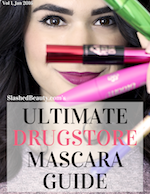 I tried on over 40 drugstore mascaras, took pictures and put them together side-by-side to show you the best of the best. 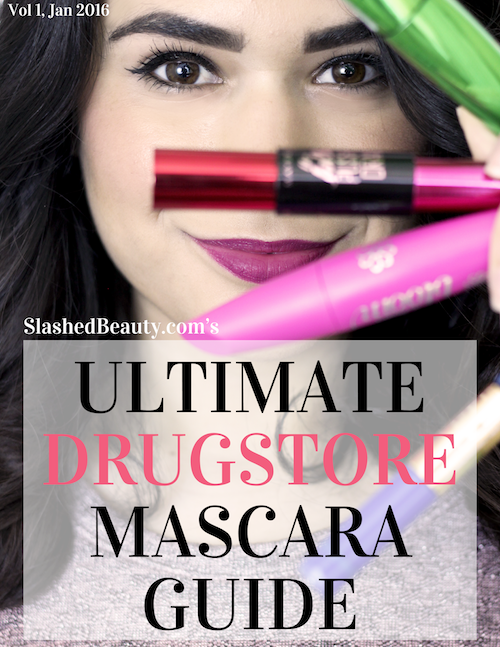 Sign up for my weekly newsletter below for the free download of the Ultimate Drugstore Mascara Guide! BTW, I will never ever give out your email to anyone!